One of our favorite beers has arrived Ayinger Oktoberfest. 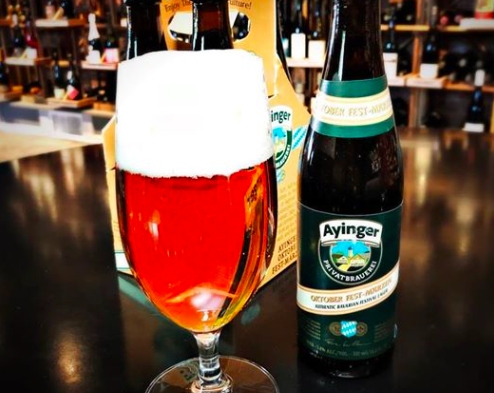 Ayinger is considered the “Best brewery in Germany” and their Oktoberfest is argueably the best! Available for a limited time. Read the Brewery description below.